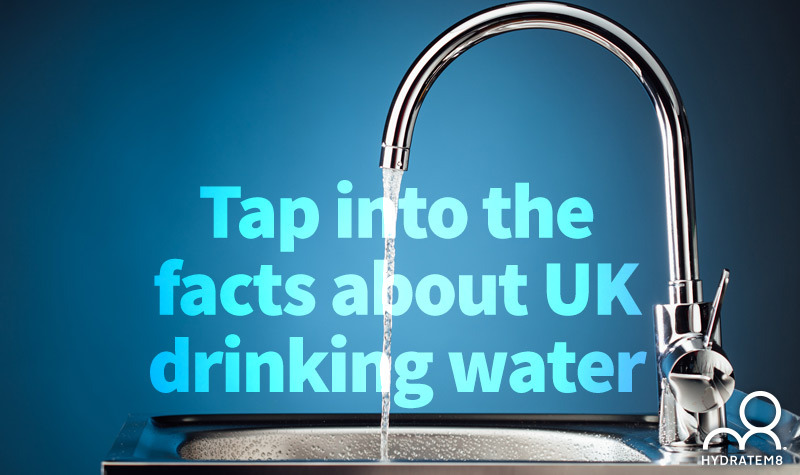 Apart from the frequent scaremongering, mainly created by the bottled water industry, there is nothing wrong with drinking UK tap water – on the contrary. 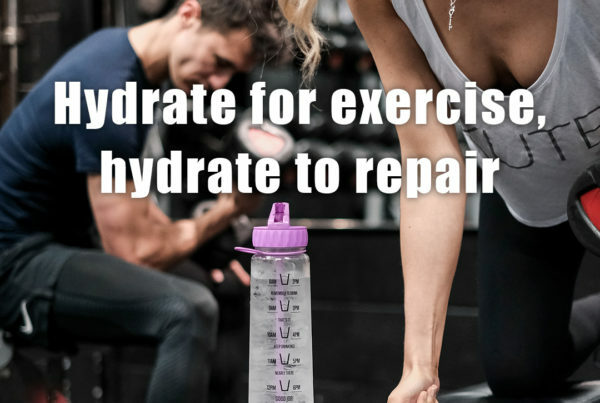 If drinking expensive bottled water is your penchant as you prefer the taste, or you believe it to be ‘better for you’ – it’s time you gave tap water a second shot. Relatively fresh, delivered to your door, you can drink tap water for a whole year for under 0.1p per litre – in our reckoning, and our recommended levels of hydration, that’s only £1 per year! The public water supply in the UK is rated as one of the very best in the world, with some of the best filtration systems and low chemical input. 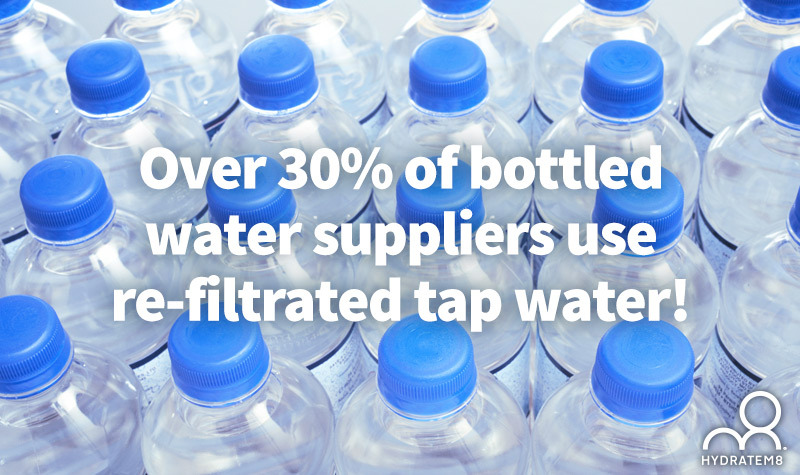 A further interesting fact is that over 30% of bottled water suppliers use re-filtrated tap water! To guarantee the best quality tap water, based on WHO (World Health Organisation) stringent standards and European legislation, water companies execute millions of tests each year to ensure safety standards are complied with. Compliance rates are excellent, with England, Scotland, Wales and Northern Ireland just shy of 100% ratings.That is something to be proud of and certainly not fearful of drinking our water at the flick of your fingers. Still not convinced? You can easily check your local area water ratings posted on your suppliers site per region. We can hear your brains working overtime with questions, so here are a few insights into safety and usage of tap water. Remember the days of going to your local swimming pool (hopefully you still do for exercise purposes! ), and that vile taste of chlorine if you forgot to close your mouth when diving in? Some people are sensitive to chlorine, or at least the taste of it, but it is one of the small amount of chemicals used in our tap water supply that are intrinsic to the safety of our water. There is a simple solution – decant the water from your tap, chill it and Eureka! No longer can you taste or smell the chlorine! You can of course add some fresh diced fruit, as per our recipes – tasty and delicious, far better than sugar-laden squash. Have you ever been tempted to buy a water filter? Then don’t, it can be a costly piece of equipment to no avail, other than allaying non-scientific based fears that tap water isn’t healthy. The standard of our tap water is all but second to none in the world, and you can spend a lot of time and money on this pointless exercise, according to the DWI (Drinking Water Inspectorate), our water government body. You are more likely to get bacteria from a clogged up water filter than from a tap. Tap water is also safe for babies and children, unlike in other countries. It is safe to give your children tap water once weaning has taken place. The low level of chemicals and disinfectants contained in our tap water is all but negligible and will not harm your offspring. 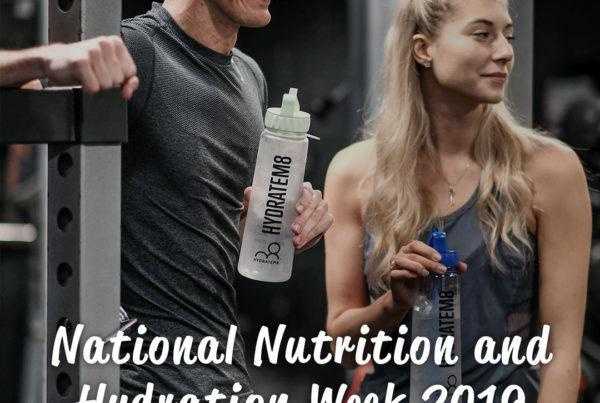 If you are possibly concerned about sodium or salt content, either for yourself or for youngsters, tap water has far less than many examples of bottled mineral water. So, after all this reassurance, is your hand still hesitating over the top of the tap? 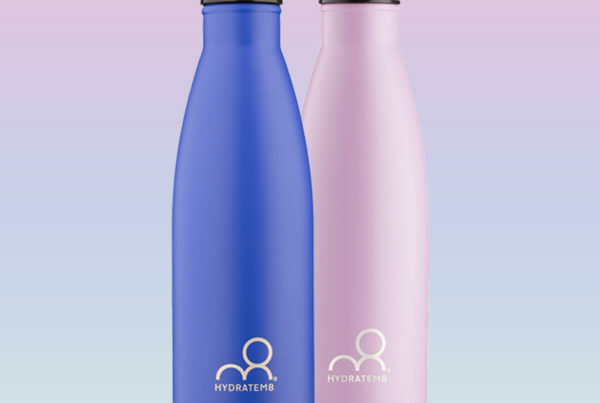 Try reading our blog on the dangers of plastic water bottles – it makes interesting reading. Turn your tap on today – you know it makes sense!